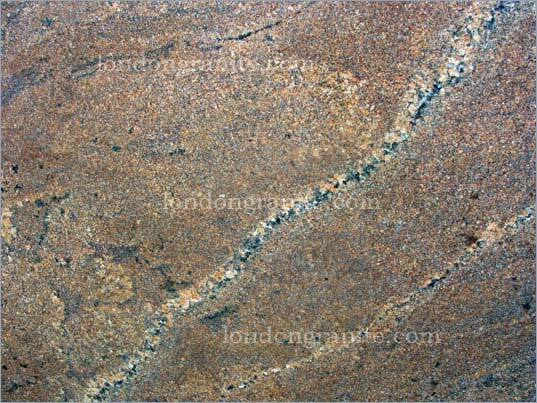 Please let us know if you are interested in any of the premium materials and we would be glad to schedule an appointment with you. 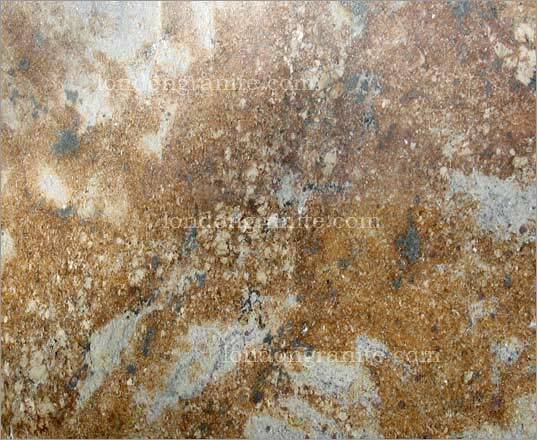 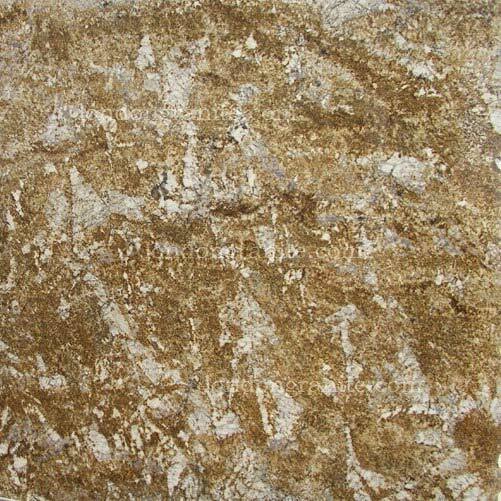 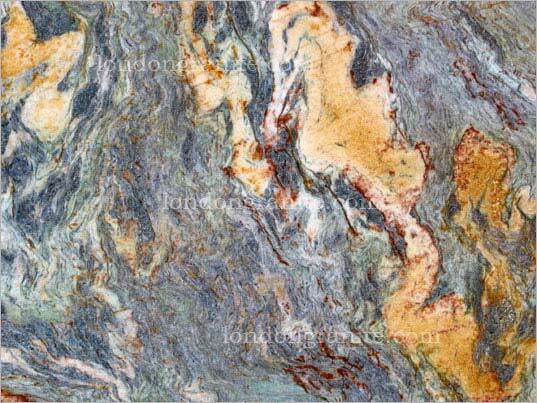 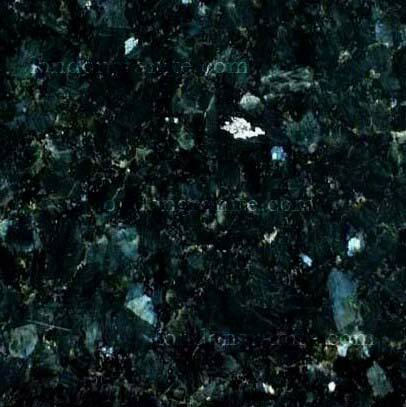 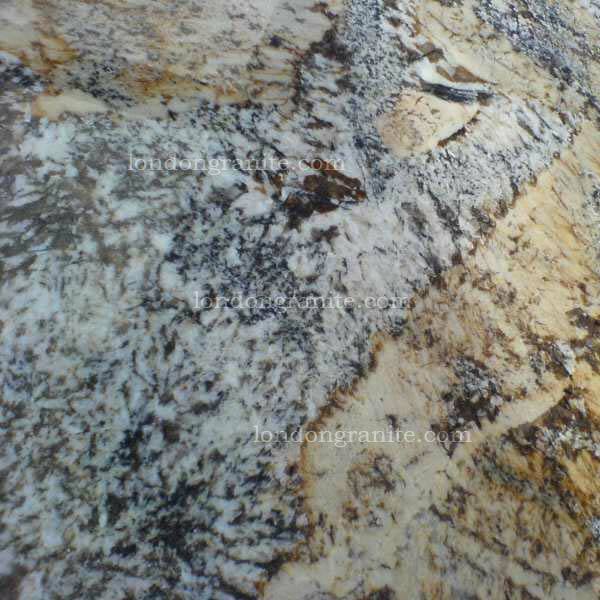 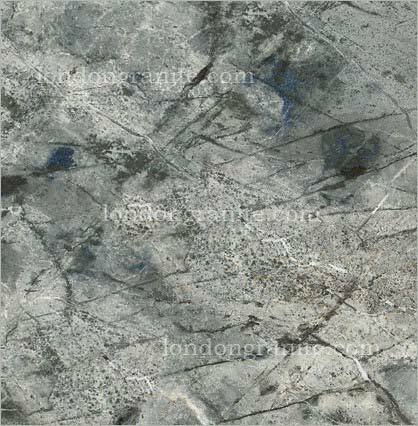 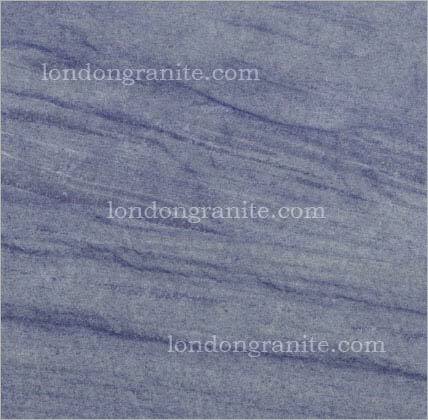 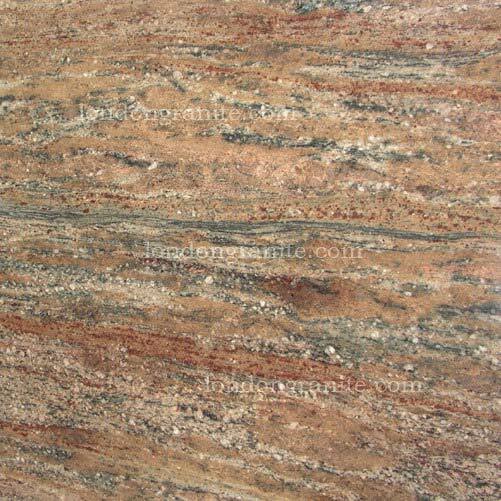 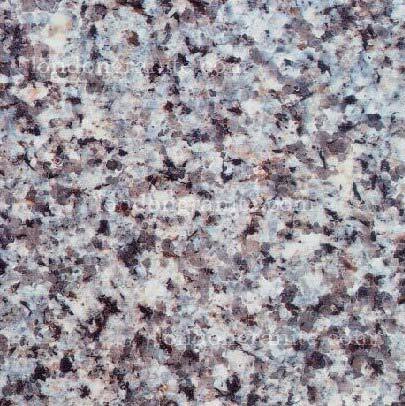 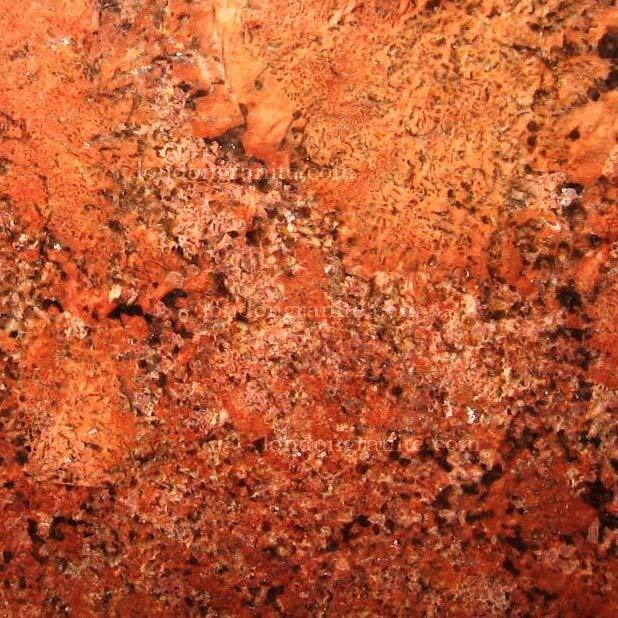 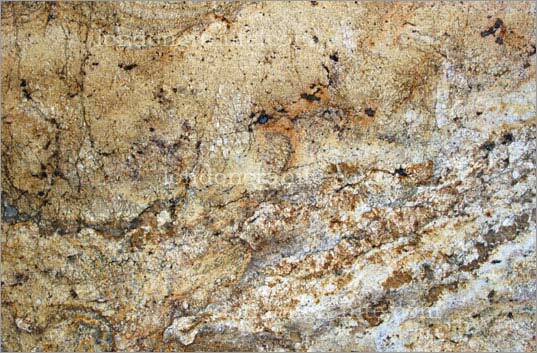 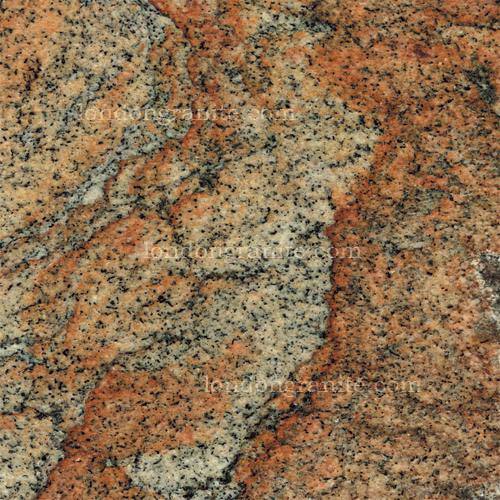 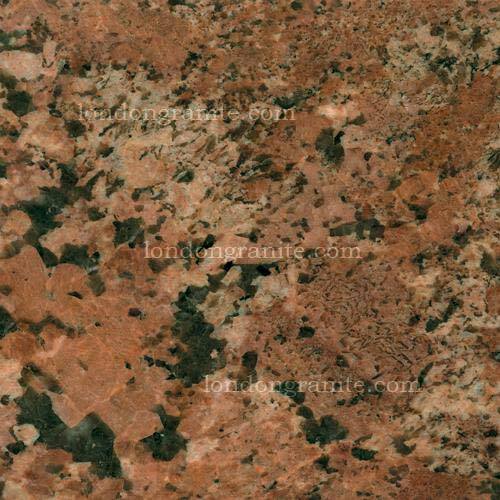 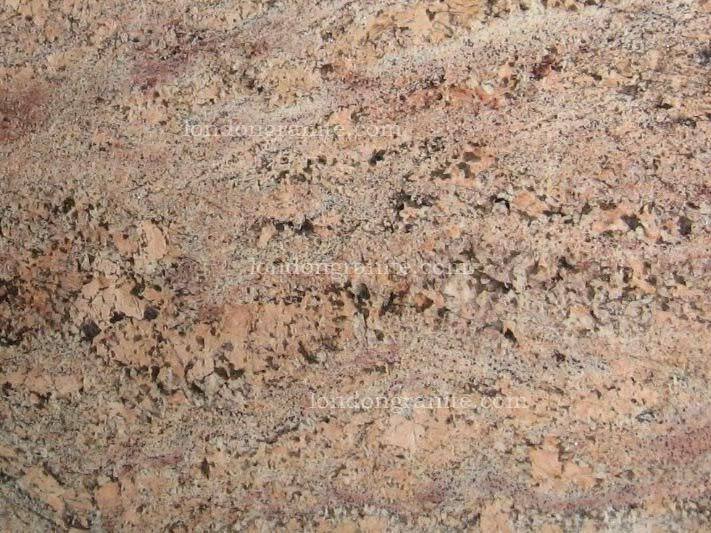 Perfect choice for kitchen worktops, flooring, fireplaces, bath/Jacuzzi surrounds and wall cladding. 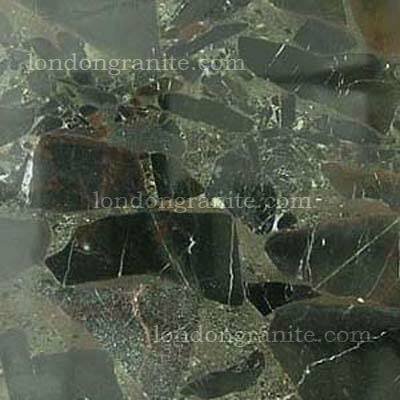 Also due to it's exceptional strength ideal choice for outside installations. 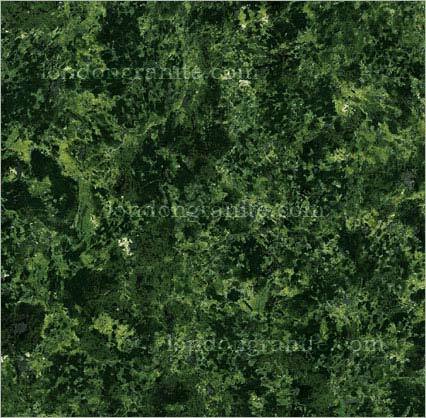 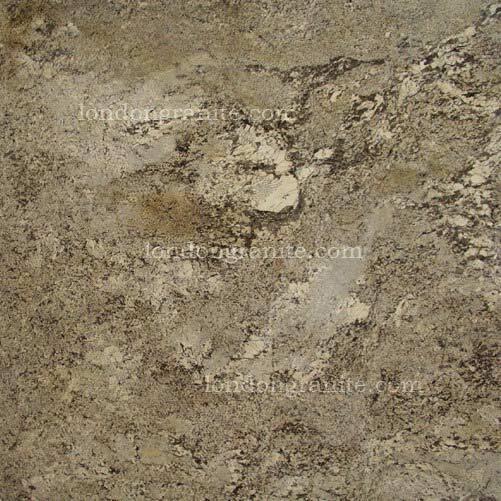 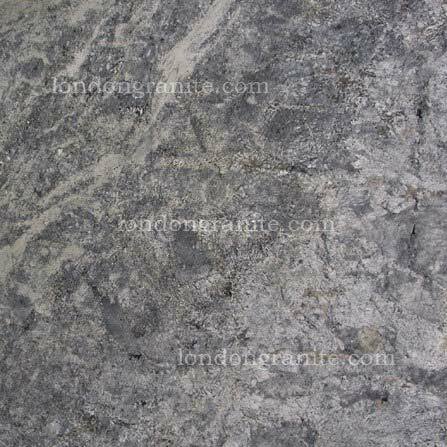 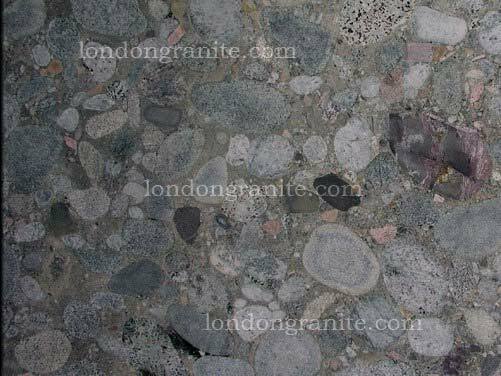 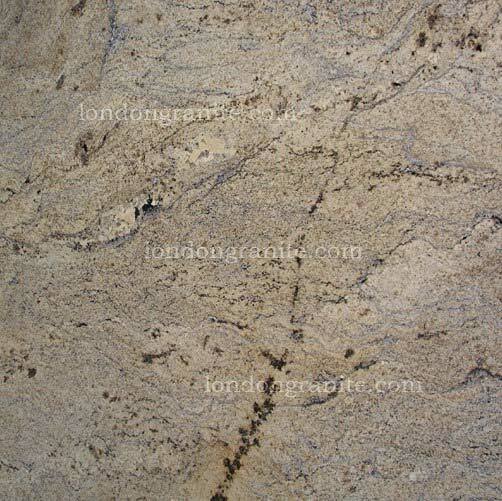 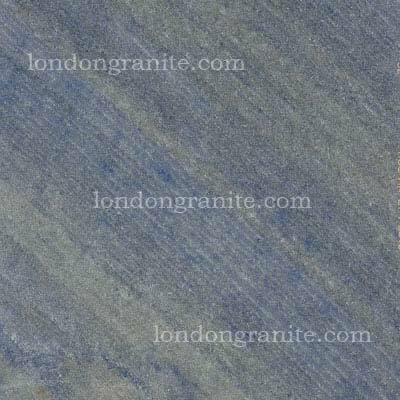 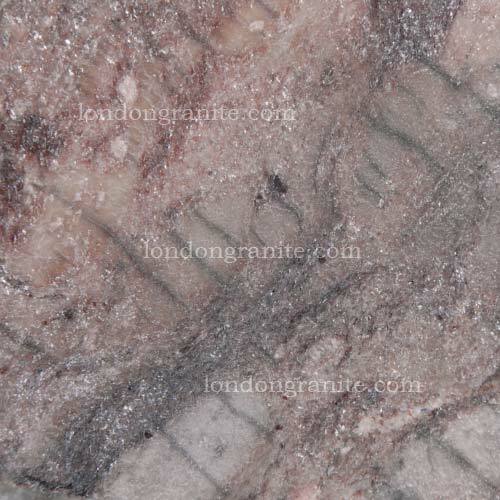 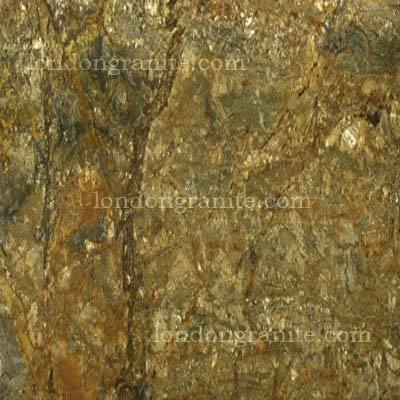 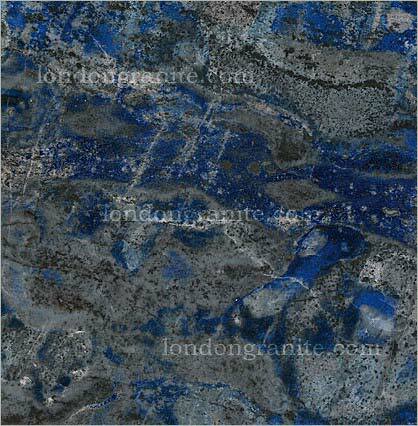 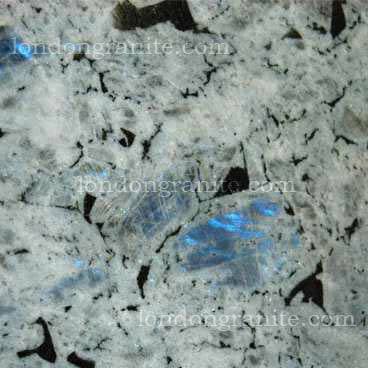 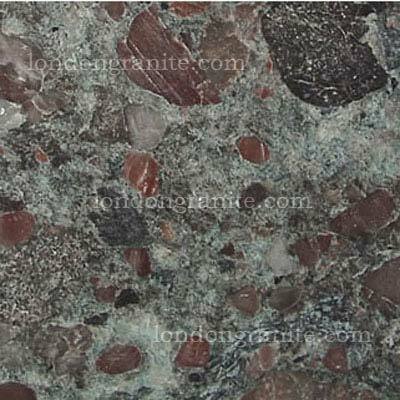 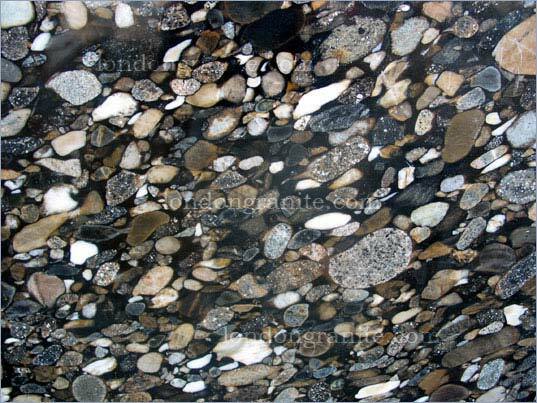 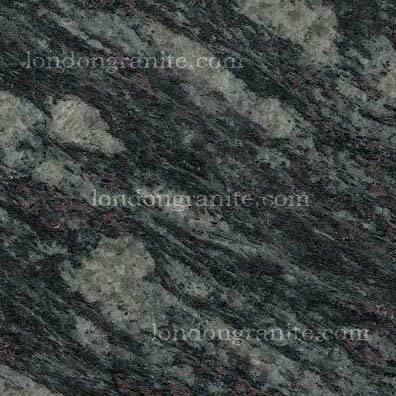 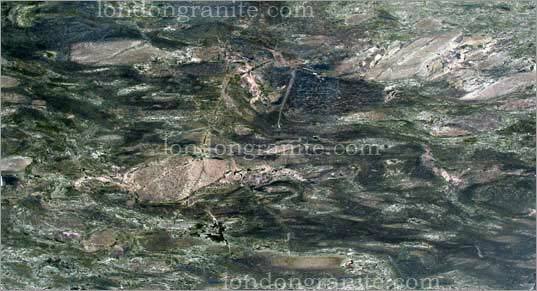 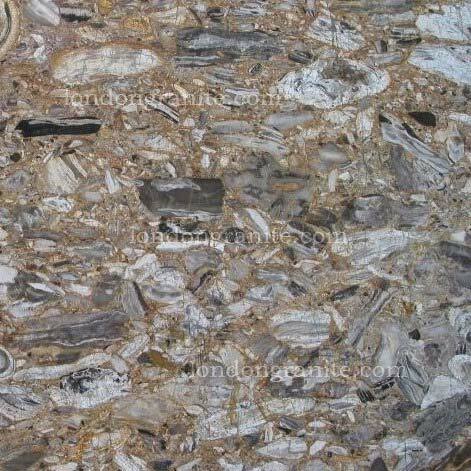 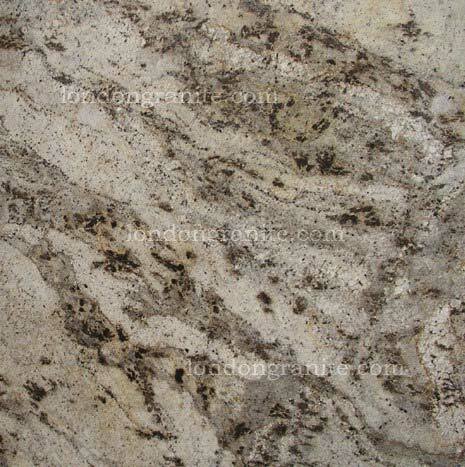 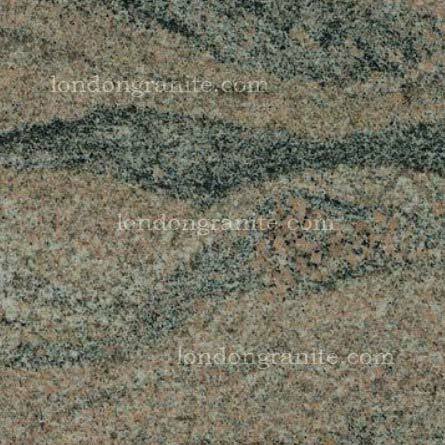 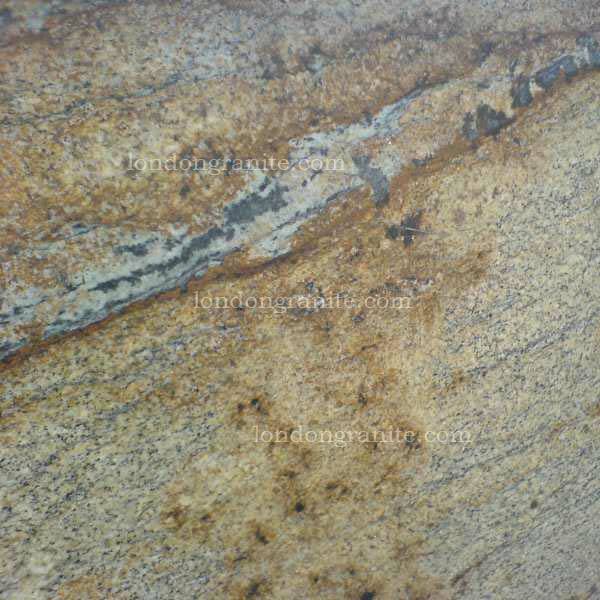 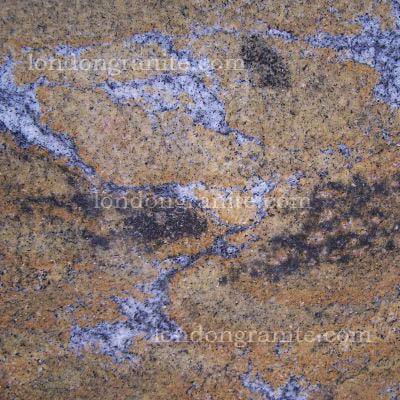 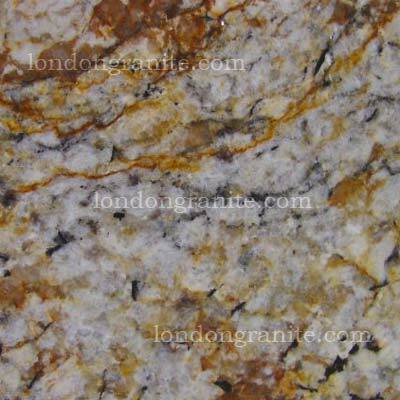 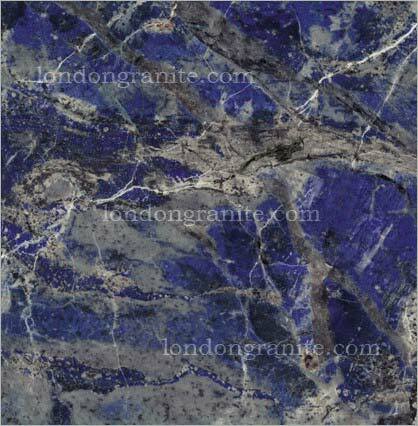 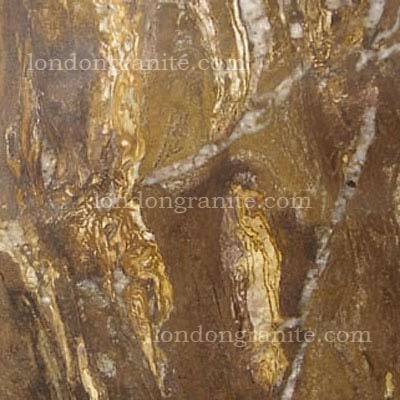 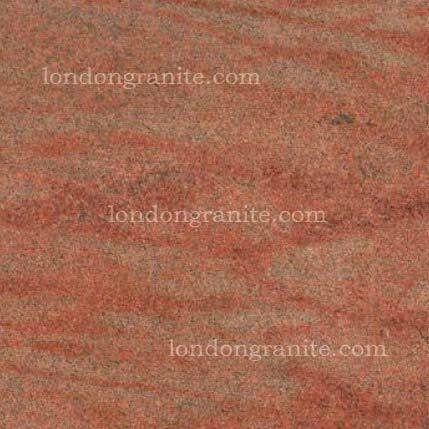 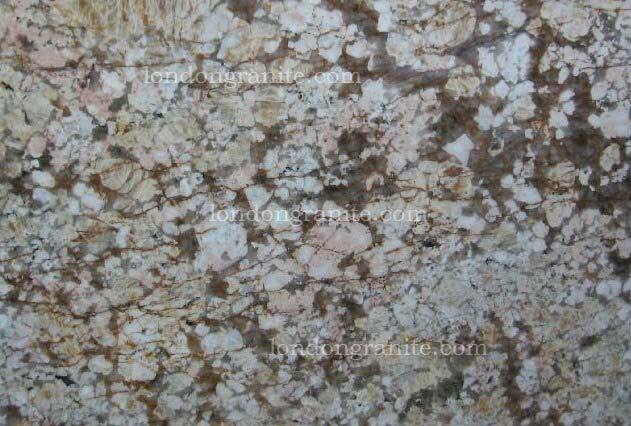 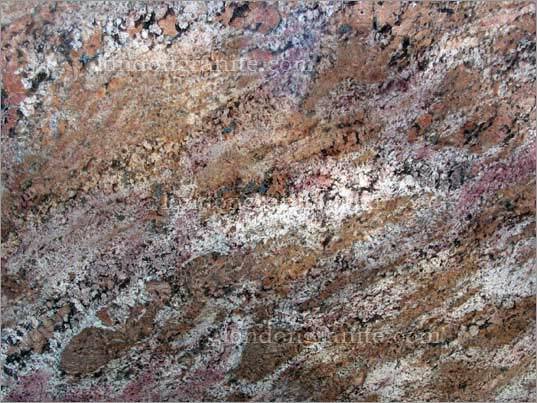 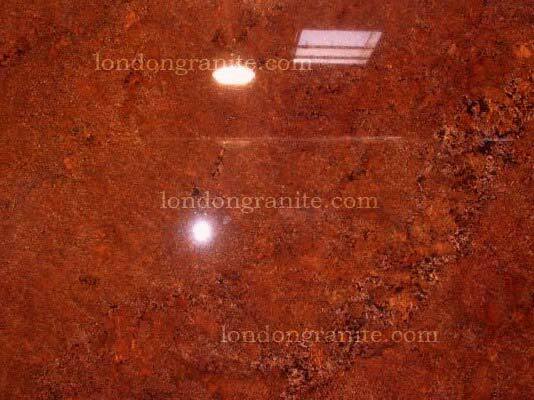 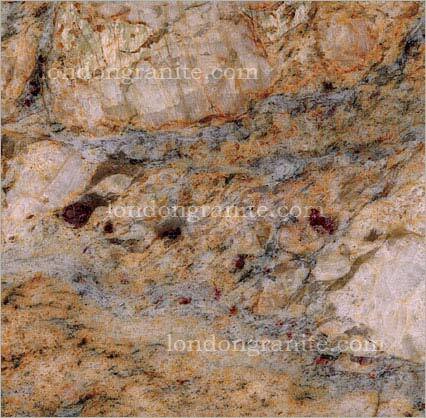 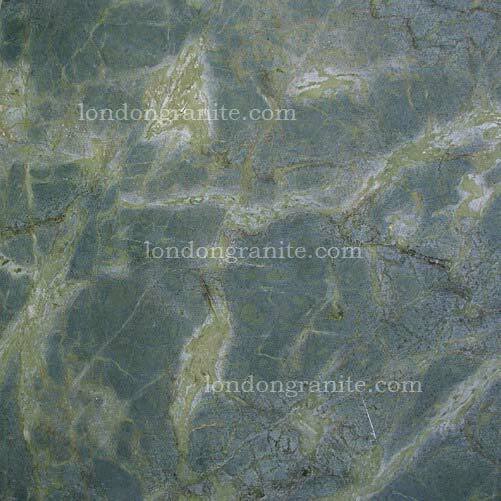 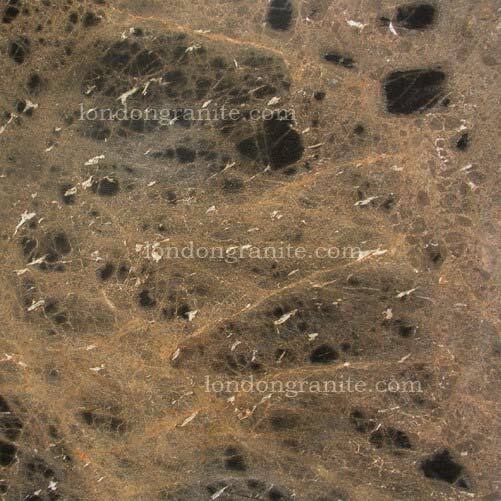 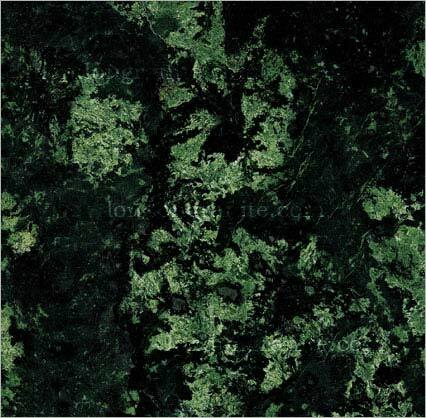 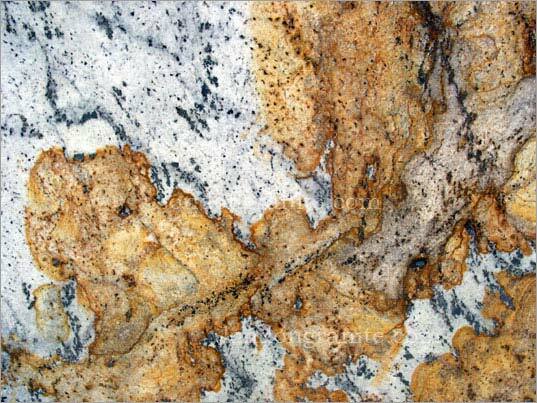 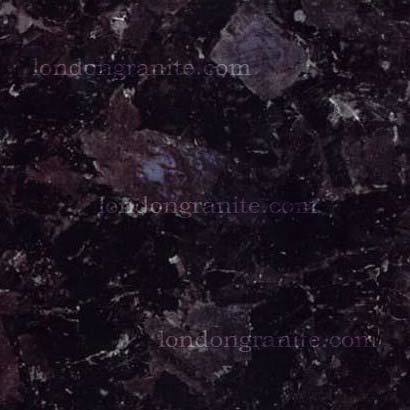 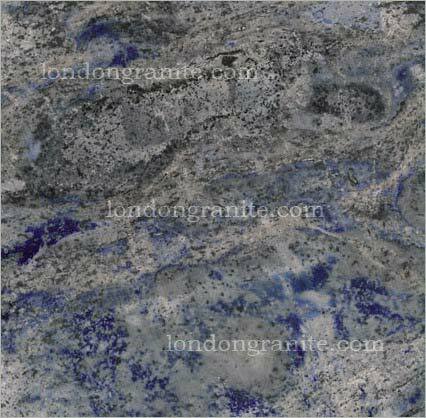 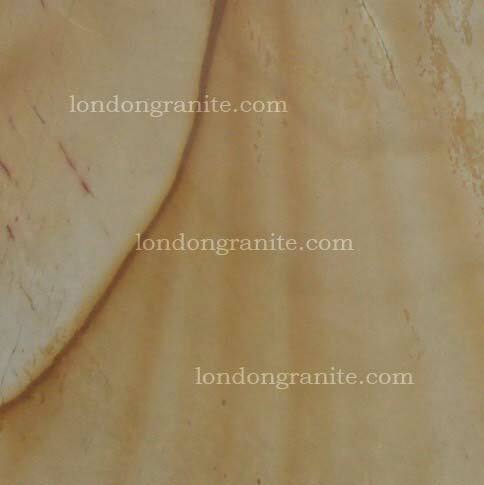 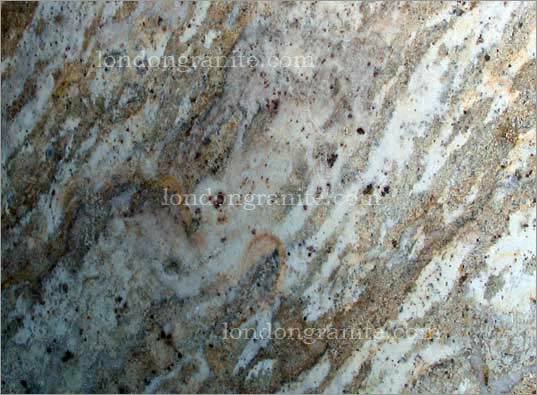 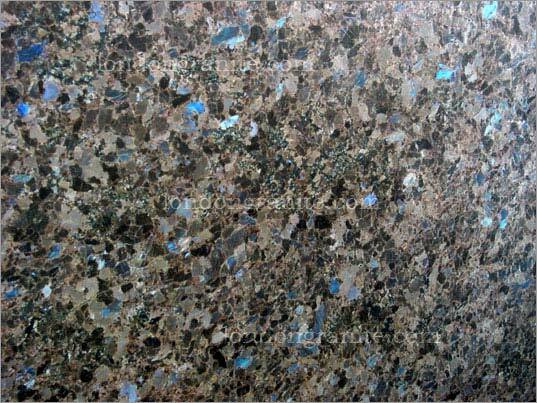 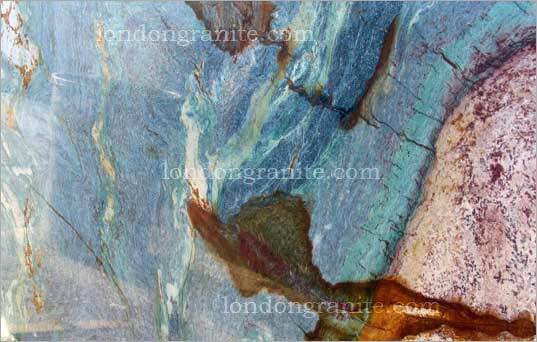 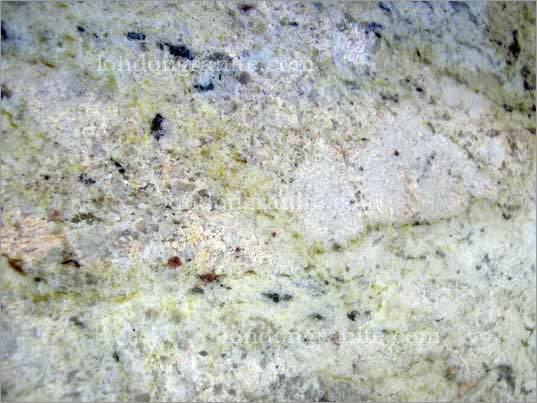 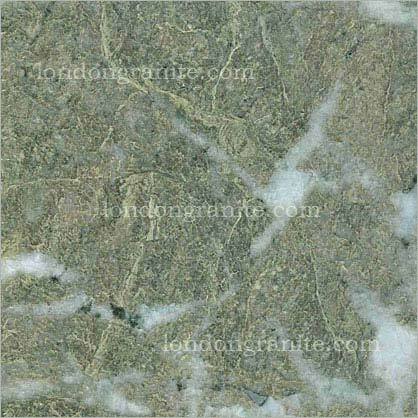 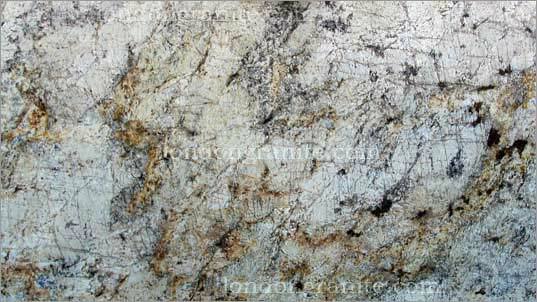 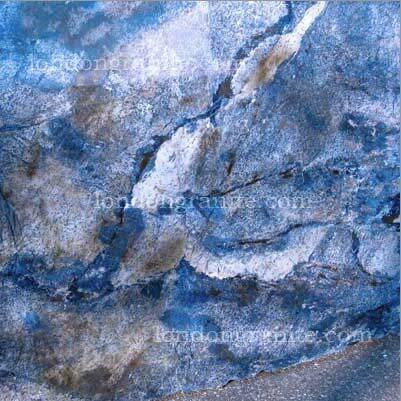 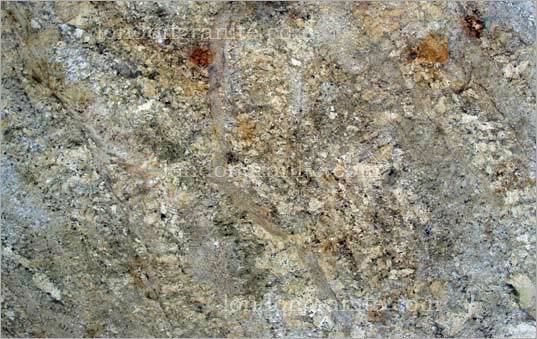 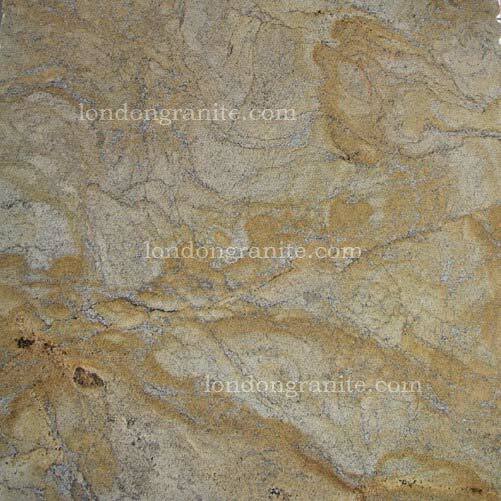 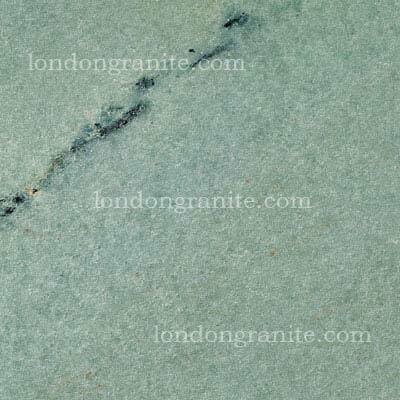 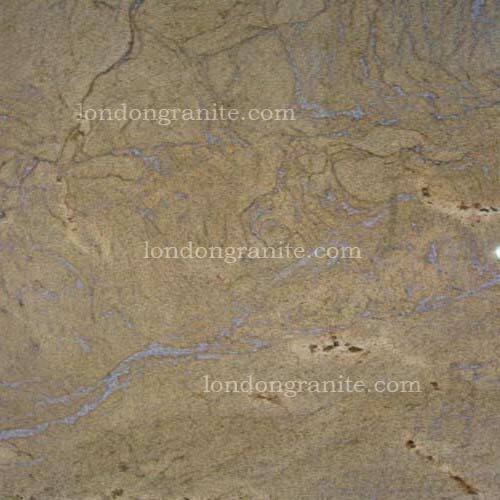 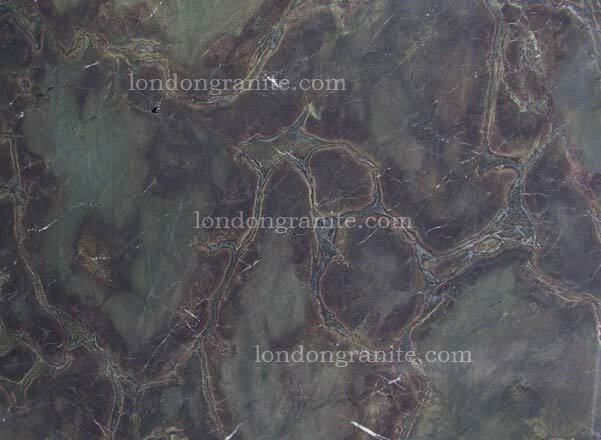 Copyright © 2012 London Granite Ltd. All rights reserved.